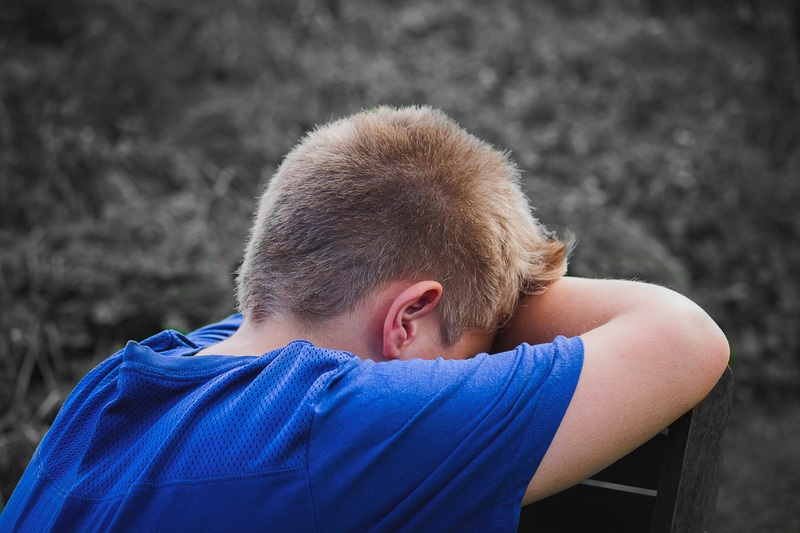 Anxiety levels are being reportedly on the rise among students, wherein the symptoms and expressions of anxiety are affecting teaching and student learning, requiring an urgent response from teachers as first respondents. J-F is a lecturer in Human Development and Learning in the Faculty of Education at the University of Tasmania. Darren is head of postgraduate courses within the faculty of education, University of Tasmania. Karen is dean of the faculty of education, University of Tasmania. This excessive worry is known to have many triggers, such that it can cripple, puncture, and perforate normal everyday life. Even though expressions associated with anxiety are complex, teachers are more than qualified and suitable to make professional and qualified judgements in recognising expressions, as teachers see students in a number of situations and under various circumstances. Inviting students to make decisions at a micro level in terms of how they want to show what they have learnt is another approach to providing learning choices.